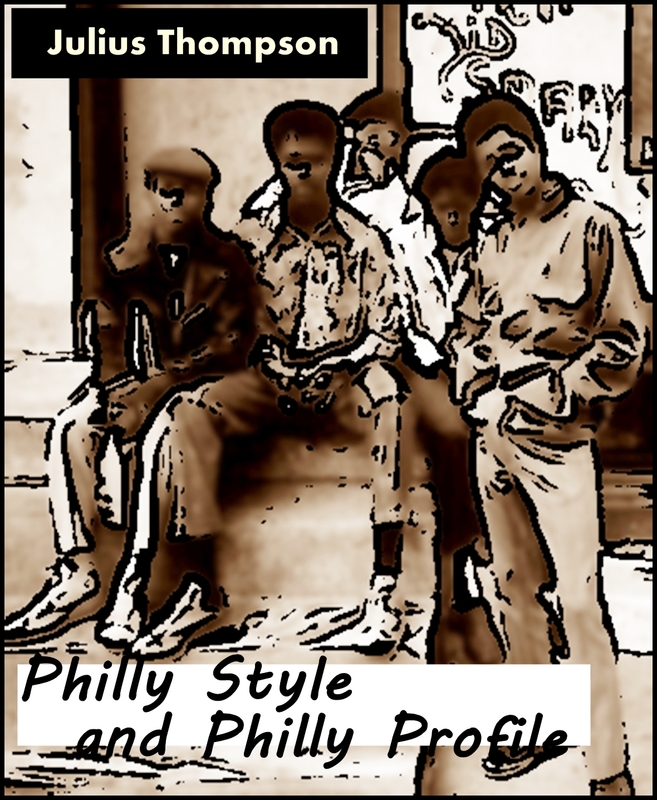 Check out my new Philly Style and Philly Profile Book Cover! Heather McAldin did a super job on this interpretation of my second novel Philly Style and Philly Profile! In Philly Style and Philly Profile, the second novel in the Julius Thompson Trilogy, the reader folllows Andy Michael Pilgrim from Brooklyn to Philadelphia where he works as a sportswriter in the seventies watching the influence of drugs and gangs destroy young people’s lives. 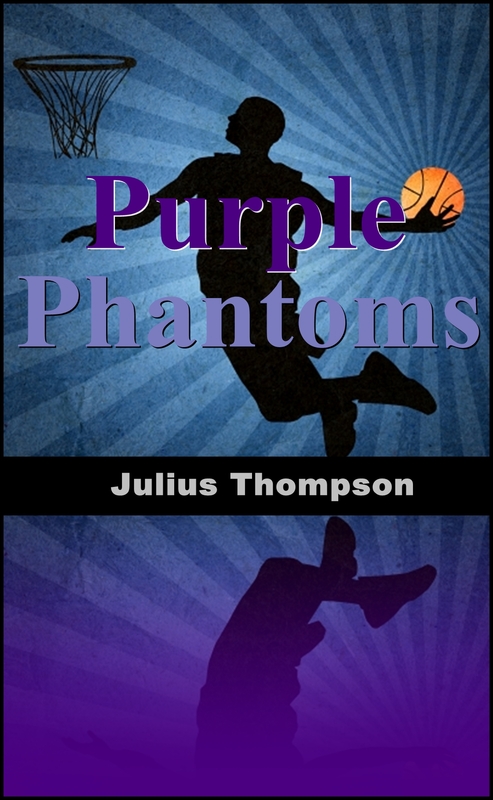 Purple Phantoms – Do you like basketball and ghosts? My fourth novel, Purple Phantoms, is published! Five talented young basketball players from Rockwood High in Georgia were all killed at different times and in different ways but they were all much too young to die. Now they have been given a chance to come back to earth for six months to play basketball once again and help Rockwood’s currently losing basketball team, the ‘Purple Phantoms’, and their beloved Coach, Mr. Jones, who plans on leaving Rockwood at the end of the coming year. Five young phantom basketball players, Sharon James, “JB” Brown, Dan Gnais, Walter Williams and Ivan “Pick” Brown, miss human emotions, the aroma of sweat and the noise of the cheering crowds. Sharon co-mingles with former boyfriend, Foots Wilkins, JB with Norris Nairse, Dan with Antoine Carter, Walter with Greg Reece, and Pick with Vincent Matthews slipping into their bodies, whispering words of encouragement and coaching them to play better and perhaps win the State Championship. “Purple Phantoms” is a very well-written well-edited story of a high school basketball coach, his current unsuccessful team, and deceased basketball players from Rockwood High School’s past who played the game brilliantly. The plot flows smoothly to the story’s end as the living players come to terms with what needs changing in their lives and in their game as Coach Jones talks with the five dead players whom he still loves, misses terribly and will defend even if it costs him his coaching job. All characters, both living and ghostly, are three-dimensional; they come alive as the story progresses. “Purple Phantoms” is a brilliant book that young adults and adult readers will adore. I thoroughly enjoyed editing Purple Phantoms for Julius and I look forward to his next book. His books are so enjoyable that the editing doesn’t feel like work,almost. Enjoy the book;I know you will. You can purchase Purple Phantoms at www.amazon.com (Print) and www.smashwords.com (Ebook)! My fourth novel, Purple Phantoms, was published today! Please click to purchase the novel! Heather McAlendin did an INCREDIBLE job on the book cover in capturing my vision for my Purple Phantoms novel.